Has your company’s customer retention rate increased, decreased or remained status quo over the past five years? Have you outlined and initiated a formal customer retention strategy? In a study by Harvard Business School, it was found that increasing customer retention by even 5% can increase profits between 25-95%. 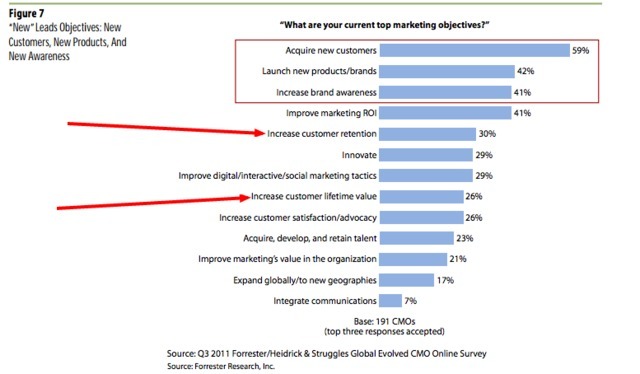 And yet…Forrester found that 70% of CMOs did not list retention as a top priority. 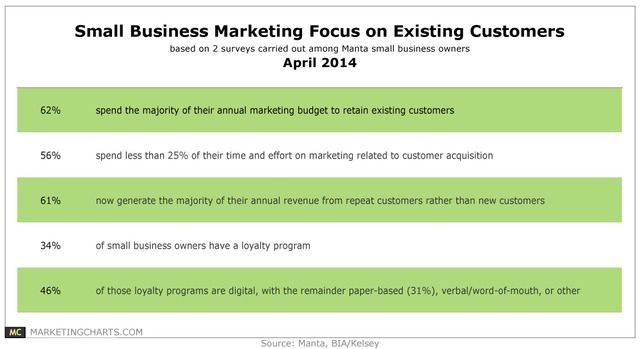 It’s too bad, because a report by local & small business locator, Manta.com found that 61% of the small businesses surveyed indicated more than half of their revenue comes from repeat customers. Furthermore, the study found that repeat customers spend 67% more than a new customer. I can safely say that approximately 3/4 of my own clients did not have a formal strategy to retain and cultivate their current customers prior to us working with us. Many also felt they understood their industry, target markets and trends, however, when we conduct our research, we find plenty of areas which have evolved or changed. Opinions don’t get people back. Understanding the data about what they need in order to return does. In a recent survey published on HubSpot, it was found that companies who put data at the core of their marketing/sales decisions improve marketing ROI by 15%-20%. 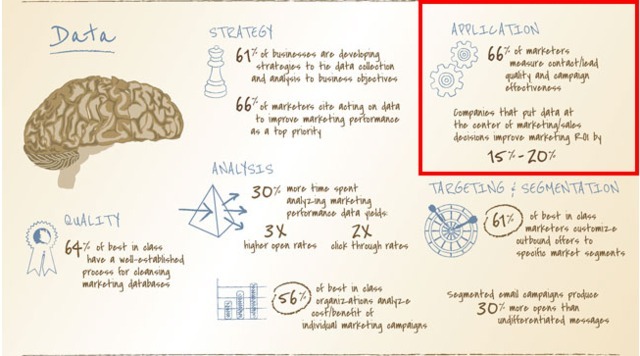 That’s great, but what kinds of marketing data should you be analyzing if you want to improve your customer retention? Crappy UX issues could certainly play a role – If the shopping experience was full of friction, why would they want to return? Analyzing clicks/open rates in the email onboarding series that convert first time buyers to second time buyers & eventually into loyal customers. According to Customers That Stick – Poor customer service is the reason why 82% of U.S customers leave a business – so perhaps looking at customer service scores might be where you start? 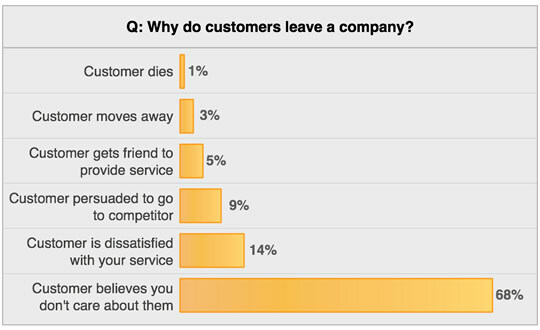 Do You Understand Why Your Customers are Leaving? In a 2000 study found 68% of customers stop doing business with a company due to feeling like the company was indifferent towards them. How many do you feel actually care about you? What attempts do they make to collect your feedback or offer incentives for you to come back. Do you think they even notice when you leave? As much as it opens you up to negative feedback, including the exit survey can provide you with extra insight as to how you can improve your product, your service, or overall offer. What’s more is that an A/B test of the message, changing “why did you cancel?” to “what made you cancel?” provided them with a near 19% response rate. 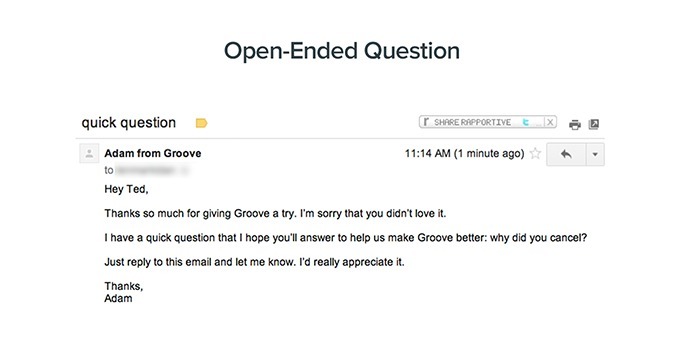 “Since we’ve started doing open-ended exit surveys eight months ago, we’ve been able to make a lot of positive changes and fixes to Groove. Retention, along with many of our usage metrics, have improved as a result of some of these changes. This is just one of the many reasons we’ve been emphasizing creating feedback loops recently. Having an system that automatically provides insight as to why people leave can help you to prioritize the major issues, in hopes of reducing churn, increasing customer lifetime value & get your customers coming back. Phase 2 – Develop The Product, Site or New Offers Based On Feedback From Existing Customers. 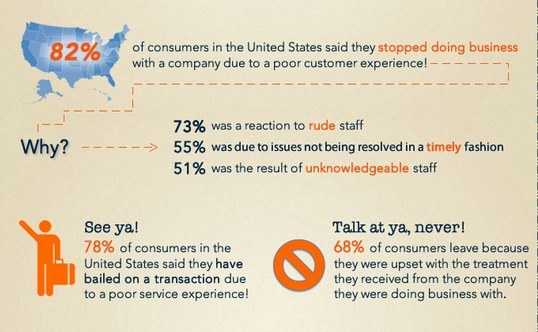 But newly canceling customers are far from the only group that will provide insight. Your existing customer base will tell you a lot about what they need & want in order to keep coming back. 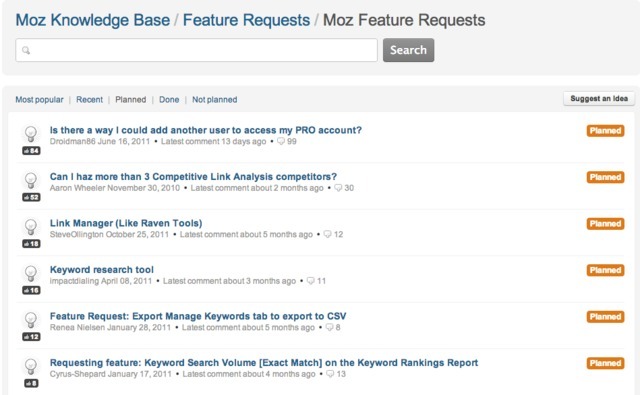 For instance, check out the “feature requests” forum for Moz.com & look at how they’re using customer feedback to plan future improvements to their tool. Comparing many of the existing features within Moz’s core product suite and seeing the plans to incorporate feedback from their customer forums, and it’s easy to see they take their customer feedback very seriously. Without these methods of collecting feedback, any future improvements would be mostly guesswork & the chances of actually solving critical problems that keep people engaged, or coming back, are severely reduced. It’s not just SaaS sites that can take advantage of customer feedback forums & in-line customer support either. 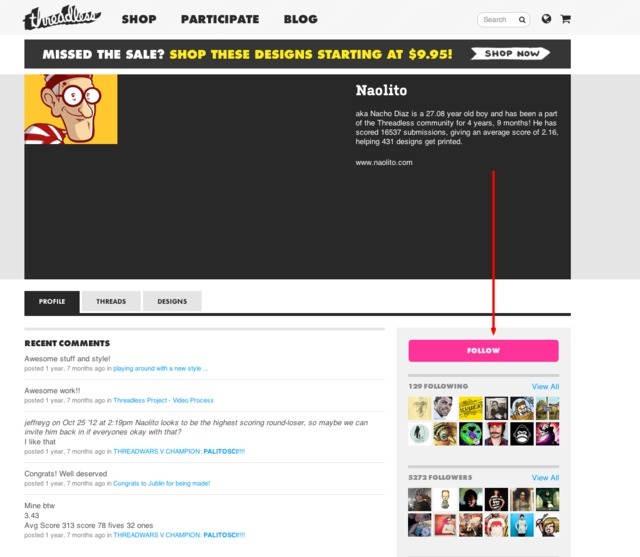 Popular eCommerce site Threadless has had a “feature request” thread on their customer forum since 2005. Interestingly enough, when you look at the comments on that original thread, you’ll see that many of those original requests have been incorporated into the site today. Well, did you know Threadless was started with only $1,000 of the founders personal money & Rand was in severe debt when they started Moz? It was because these companies actually listened to their customers that they were able to grow to names you recognize today. In “Threadless: Ten Years of T-shirts from the World’s Most Inspiring Online Design Community” it’s documented that the company’s revenue jumped from $1.5 million in 2004 to $6.5 million in 2006 – only one year after implementing the customer feedback forum. Terminix is the world’s largest pest control company with 500 service centers spread across 14 countries. Much of this success can be attributed to their acquisition campaigns that often combine humor with a serious tone that let you know they take pest control very seriously. In response, the company initiated a new training program for employees that focused on retaining customers and overcoming easy objectives. 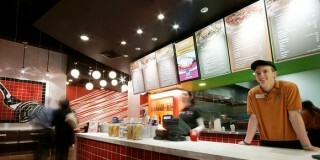 They also incorporated a satisfaction survey program to gain a fresh perspective on new customers needs and desires. This lead to a change in Terminix’s product offering; offering quarterly & annual programs instead of their previous “monthly only” service. (read the case study for more details). Beyond delivering a better customer experience based on feedback, what are some of the other ways we can increase customer retention? 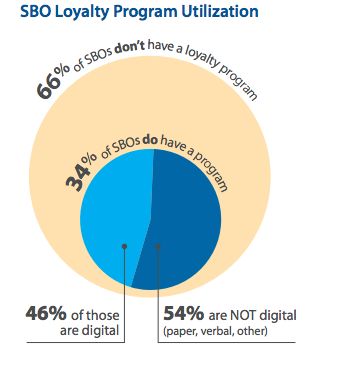 While a loyalty program might seem like a no-brainer, surprisingly, 66% of small businesses don’t have a loyalty program according to findings in a Forrester report. 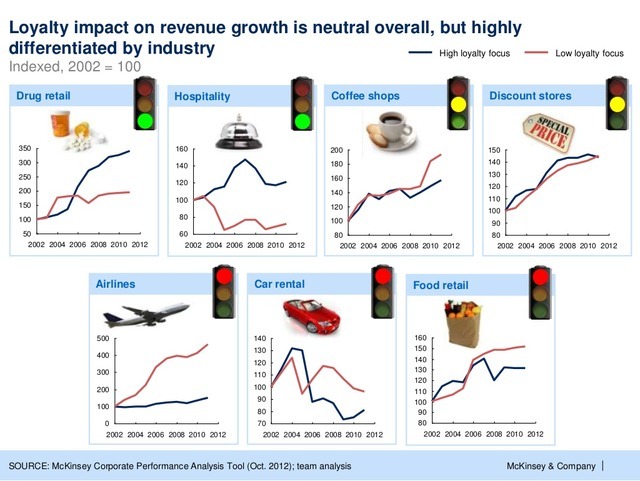 But… it’s not as simple as tacking on a loyalty program & expecting customers to start “living” at your store. For industries with thin profit margins, offering an incentive like 2% off isn’t very enticing, and in many verticals, and in some cases might require a significant lift in sales in order to break even. I don’t know about you, but I feel like the major issue with many loyalty & rewards programs is that there is no real differentiation, there’s nothing there to make me feel special & therefore I can take it or leave it. Perhaps that’s why Amazon Prime is such a successful program? According to Bloomberg Businesweek, when Amazon launched this incentive program of offering customers free shipping and other perks for an annual membership fee, the company’s stock rose 296% in two years while sales grew 30% during the recession. Starbucks might also be onto something by making their “My Starbucks Rewards” about more than just buying drinks in the store. 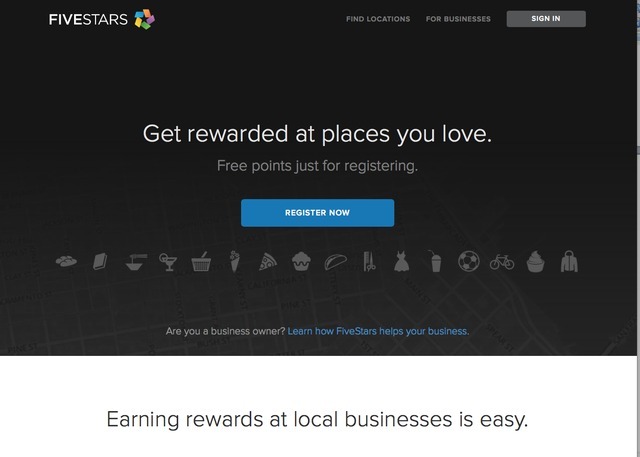 Instead, by using their loyalty card to make purchases on their website, in a store location, or through a partner brand, you’re able to earn “Star Points”. The more points you earn, the better perks you get like free refills, wi-fi, snacks & a personalized gold card. From Starbucks perspective, I imagine this is a pretty significant win because many of the rewards are being offered after they’ve made a good profit off the customer. Figure, back in 2011 the Speciality Coffee Association of America found that the average 16 oz cup of coffee costs around $1.17 to make. I don’t know about you, but my local Starbucks charges $2.13 before tax, giving them $0.96 profit on each cup. Assuming all I buy is that 16 oz cup of coffee, by the time my free refill reward kicks in – after 5 purchases – Starbucks has made $4.80 in profit off me. If I’ve already bought the cup for that visit, the cost to refill that cup (for them) is roughly $0.64 cents. 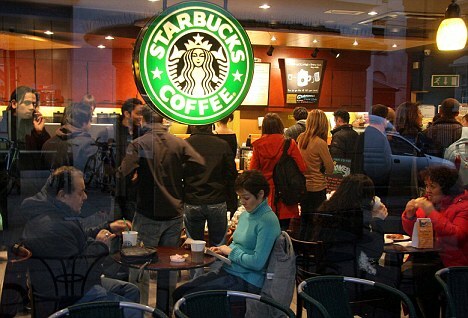 Now when you consider that there are 60 million customers who visit Starbucks every week, many of which who’ve made Starbucks a part of their daily routine, and the rising amount of businesses that use Starbucks as their office, $0.64 cents to refill a cup doesn’t seem like such a huge loss. 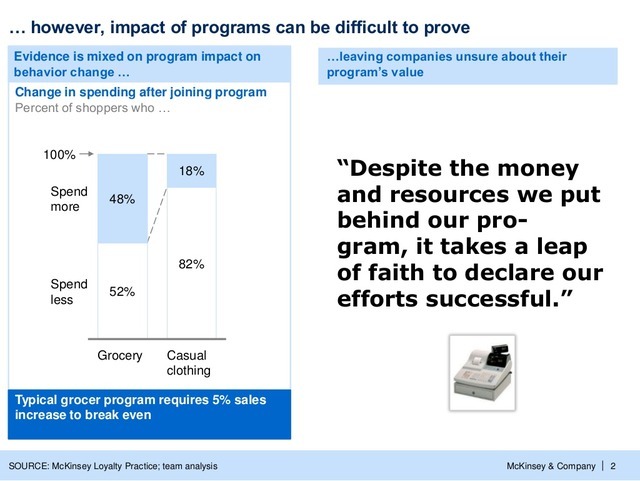 If you’re looking to start a loyalty program, that is the level of granularity you should be looking at to determine if it’s going to be worth it for you. Greg Ciotti has created an excellent articleon creating sticky loyalty programs, and Hubspot has a great overview of the different kinds of rewards programs out there. Alex Su, the owner of Tpumps Tea Store wanted to implement a mobile-only loyalty program vs. one that uses plastic cards, figuring it would be cool with his customers because they seemed “hip”. Unfortunately the results were quite disappointing as half the customers weren’t interested in using their smartphones for rewards or still used basic “dumb” phones without internet capabilities. After two years of seeing customers really not care about the program, Alex decided to use card-based service FiveStars. 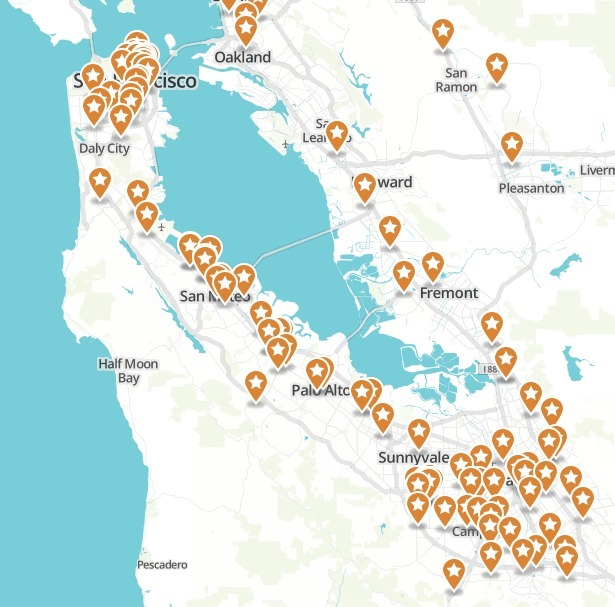 What’s neat about FiveStars isn’t just that it’s a card based service, but it also lets cardholders know about other locations within the FiveStars network, making it easier to “discover” new local businesses. During the first three weeks, approximately 300 people signed up (as opposed to the estimated 20 who participated in the initial program). 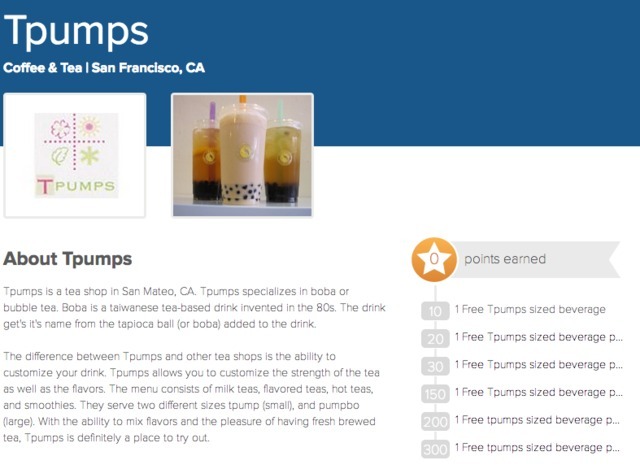 Alex designed the Tpumps reward program to not only include free beverages at certain points thresholds, but also incentives like free bags of tea, cold beverage cups, custom iPhone cases & specialized tea sets. 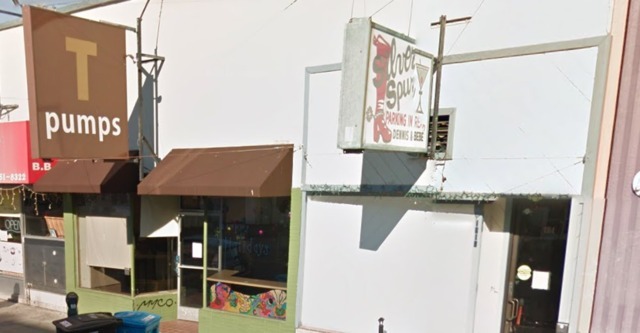 Although the case study does not give specifics as to how many customers frequent this establishment on average, it does indicate they have experienced a 35% increase in foot traffic per month. Appealing your customers emotions & making every customer feel like they truly matter goes a long, long way. So in your retention efforts, why not focus your communications with existing customers around not like “any other customer” but around how they would like to be viewed? Greg Ciotti (again!) talks about the concept of implicit egoism in this article on the Shopify blog. As it relates to consumerism, it’s the idea that brand choices are tied to personal identity. Purchasing a luxury vehicle like a Mercedes Benz, for example, is a status symbol, and makes their customer feel more elite. Their customers are so elite that if they want to get into a new Mercedes when their lease is up, the company will simply waive 4 payments and the customer will get the new car right away. 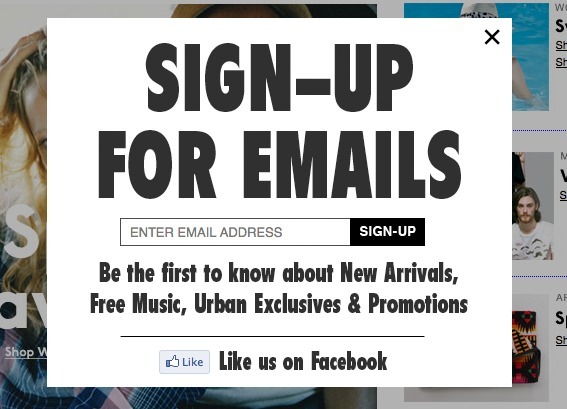 Urban Outfitters on the other hand, uses typography and design to communicate a real hipster vibe. It’s newsletter doesn’t just deliver sales & promotions, but also videos from that really talented guy & great music from obscure bands you’ve never even heard of before. This level of emotional design aims to build a sense of community, belonging & attachment to the brandthat ultimately them easier and more enjoyable to buy from than other stores w/ similar offers. And if you’re wondering how someone like Mercedes or Urban Outfitters gets this specific… just read how specific Urban Outfitters executives are when describing their customers. Once again, it is extremely important to conduct extensive research into your customer’s behaviors and demands to determine the best retention strategies for your business. While it make take extra effort on the front end, low turnover will definitely save you both time and money in the long run. Remember, making the sale is only the first step. It’s always been mystifying why more attention is given to new customer acquisition rather than customer retention. I think part of the reason why is that it’s more exciting to get a new customer than to keep an old one. Of course it’s a vicious cycle, the more you chase new business in place of retaining old business, the more you need to chase new business. 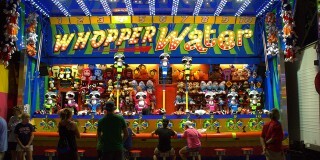 As a former sales manager, I use to give incentives for retaining customers: higher commission rates and other perks. When you’re single, you have all sorts of routines to make yourself look nice, smell nice, be funny, and seem more impressive than you actually are. I remember having a set of stories & jokes I would tell just to get a phone number from a girl. And with that things got real. The stories & jokes lost their sheen. Some “quirks” turned out to be real character flaws & ultimately I (we) were no longer “the ideas” of who we were as people, but we actually knew & understood each other. The relationship has to deepen. We worked with each other to overcome fears, and helped each other to overcome the personal obstacles that we couldn’t overcome by ourselves. We rewarded ourselves for achieving milestones, and soon we’re going to embark on a whole new adventure together by moving to a place neither of us are familiar with. I think in business, in order for it to be fulfilling, it should be a lot more like that. Is it harder, yep. Is it more rewarding… absolutely. Great article content. However, the numerous grammatical errors are distracting. Please clean up! Have you taken a look at the feedback loops article we wrote a little while ago? If they’re not talking, you might not be asking the right questions at the right time. Hey Gina, Great work on this article. I am a big advocate of taking customer retention programs to a more personal level. One way to develop effective customer retention is by developing a relationship with your client base. Whether it’s through personal service or social media interaction, you need to find ways to connect with them. However for our e-commerce business the biggest issue causing low retention is Brand awareness and inability to remind customers about us. We sell flowers so people usually use this service 2-3 times per year at the most. So next time they need flowers they simply dont remember where did they buy flowers in the past. Emails dont really work anymore…. Customer retention is definitely important and often overlooked or neglected (especially when it comes to customer service), but different retention strategies not only need to be implemented, they need to be tested constantly and consistently. Understanding the overall impact of your retention strategies is what allows a company to actually understand their customers and be able to better cater to their needs. Great Blog! I love the images you used as well. You make great points and i think that any company would work well with their customers when addressing these tips. 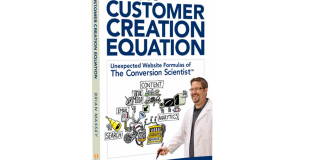 We too wrote about strategies when dealing with customer retention plans, i think that you would enjoy it! 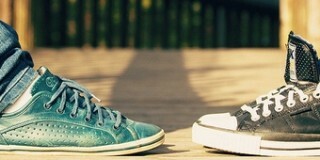 You should check it out http://vingapp.com/category/ving-improved-communication-technology/.